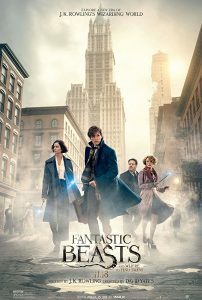 Also, Newt is an amazing example of a kind of positive, non-violent masculinity not typically depicted in mainstream film. I will always kind of love this movie (and presumably it’s sequels) for that. A thing I thought but did not mention in my review is that Newt had a way of looking away while speaking, not making eye contact or else doing it out of the side of his face, minimal eye contact when it was absolutely necessary, which made me wonder if possibly the character was meant to be or the actor actually is autistic / on the spectrum. After your clearly true comment, I wonder if instead I was just reading in from his lack of direct plowing through everything instead, and am rather more toxicked up than I would want to be. I hope that these two takes can be true instead of in conflict, instead!